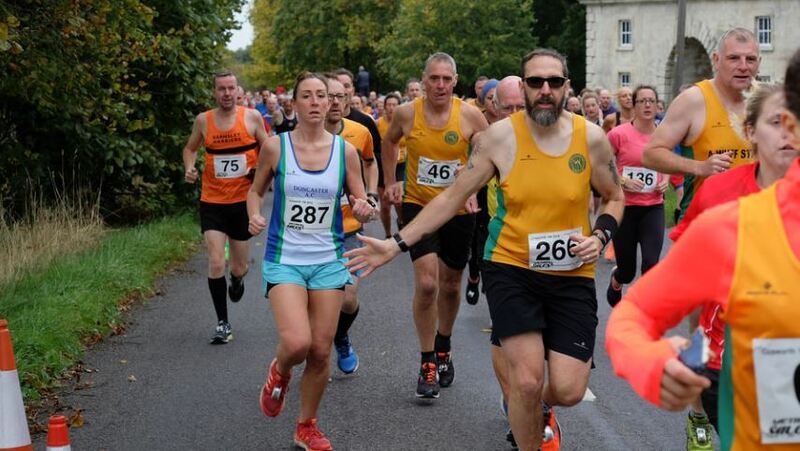 This year 2019 incorporating the South Yorkshire 10K Championships. £100,£75,£50 cash prizes for first three male and female finishers and a gold salva for male and female winners. Gift vouchers for all vet categories and first under 20 male and female. Also male and female club team prizes (vests must be worn). First 3 winners will not qualify for vet category prizes. AUTOMATIC CHIP TIMING – Don’t Miss Out! NOTE: Fun Run is not chip timed. 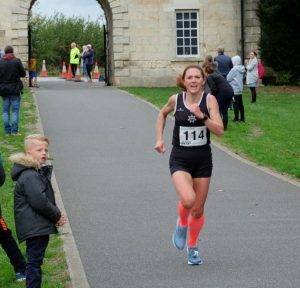 Doncaster AC proudly presents one of the most popular 10K road races in the region, finishing in the scenic Cusworth Hall Grounds. This year incorporating the South Yorkshire 10K Championships. 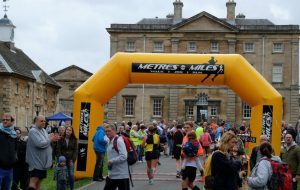 The Fun Run starts at 9.45am, and the 10K Race 10.30am, using chip timing technology for accurate race timing in the main race. High quality long sleeve shirts for all finishers and medals for fun run finishers, with fun trophies for first male and female. Separate prizes for Yorks. Champs.